A lot has happened since the last time you logged into AOL Instant Messenger. Depending on your age, you've probably graduated middle school, high school, college... maybe even had a kid or two. But deep down, don't you miss those heady days before smartphones and iMessaging? When you spent hours stylizing the color and font of the emo lyrics in your away messages? When you fawned over your school crush, rushing to your buddy list every time you heard that door swing open to see if they'd just signed on? 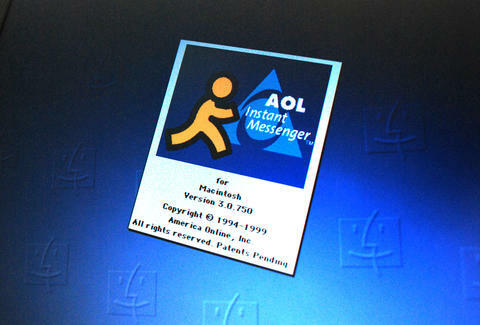 Good news, nostalgic AOLers: Your old AIM Buddy List is still accessible, in all its antiquated glory. First, head to AIM.com. Now, here's the tough part -- you have to remember your screen name. If you're having trouble, try shutting your eyes and listening to this rundown of iconic AIM sounds. Can't remember your password? Just click "Forgot Password" and follow the prompts -- hopefully you still have access to that Yahoo or Hotmail account you set the thing up with. If you're still SOL, member services can help you out at 1-800-827-6364. Sadly, a few key features have not withstood the test of time. 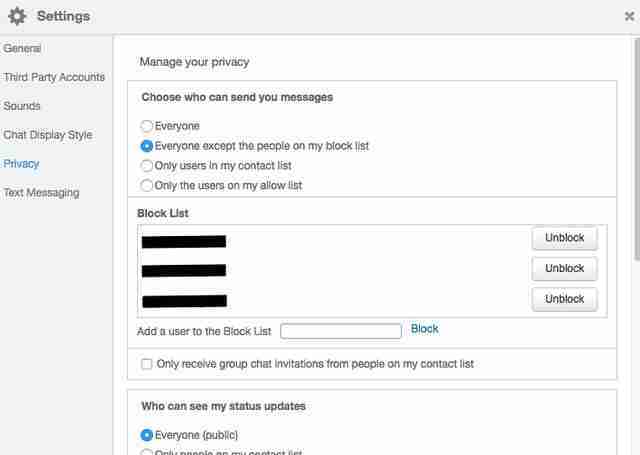 Your away messages are gone, as is your lovingly curated profile. They exist now only in your memory. Joe McGauley is a senior writer for Thrillist and still gets a little endorphin hit whenever he hears the beebadoop ding of an incoming AIM message.